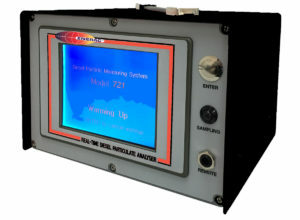 Enerac is a manufacturer of Portable Combustion/Emission Gas Analysers with a proven track record going back as far as 1979 when they produced their first model. They still service EVERY product ever made going back to their first models as they stand behind their analysers and provide excellent customer service! You might therefor never have to buy another replacement unit again. 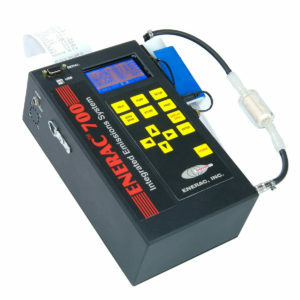 Action Instruments Relationship with Enerac? We were contacted by Enerac to become the local representative and distributor for Enerac n Southern Africa n August 2018. Please feel free to contact us, we would be happy to assist with further information regarding Eneracs equipment. 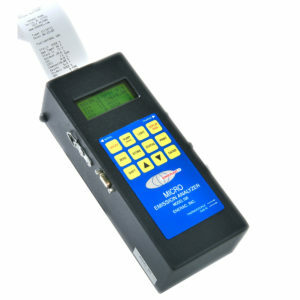 Enerac makes excellent quality built to last Combustion or Emission Gas Analysers. They also invented the SEM sensors, which Enerec claim to be the worlds most accurate sensors. The come configured in Dual Ranges. The higher range is ussually three times the low range. 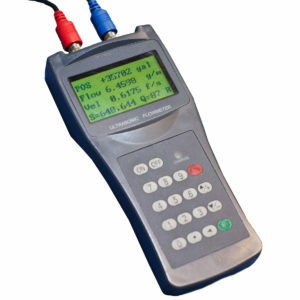 Sensor can be engineered to meet customer requirements. as well as the Automotive version.